Today, extreme sports is a multi-billion dollar industry compared to the past when it attracted only the courageous and adventurous. Surfing seems to attract most of the attention. According to a report by Global Industry Analysts, the USA alone has more than 40 million participants in the five most popular sports. In Europe as well, there are events almost every weekend covering children from the age of ten to adults. It is an industry founded on taking risks in very awkward situations. Annually, the best rally-raid riders globally come together to contest in the most competitive rally in the world. 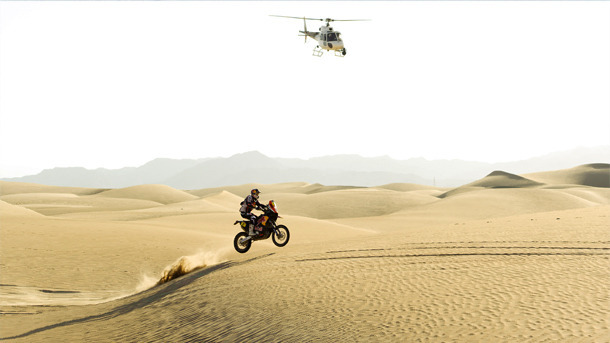 The rally is referred to as The Dakar. The celebrations went down in Lima, the capital of Peru. Red Bull KTM rider Cyril Despres became the 2012 champion over Marc Coma. Snowmobilers Levi LeVallee and Daniel Bodin of LeVallee Freestyle sustained injuries separately in training in preparation for the freestyle and best trick snowmobile competition. The two will be forced to miss the Winter X Games this year. LeVallee suffers a broken tibia in his left foot while Bodin fractured a vertebra, but is safe from spinal cord damages. Nate Adams, one of the most consistent FMX riders in the world prides himself in preparation as his key to success. With 15 X Games medals to his name, there is no doubt that he is good at what he ‘adequately prepares’ for. He has been off the scene due to a shoulder injury, but he confirmed to be recovering thanks to therapy and exercise. For his kind of game, one needs to be both mentally and physically fit. Shane Simmonds has won the first stage of the Surfing Open Series 2012 in Jamaica. The competitions were held at Lighthouse Beach. The 2012 Nuclear Cowboys tour premieres this weekend in Baltimore. This weekend, the 11-tour opens at the 1st Marina Arena in Baltimore. After a lot of effort being concentrated on rehearsing and choreography, the show is expected to be spectacular. Lots of fire jumps, side-by-side flips and outrageous freestyle stuff will be expected at the show. Legendary shaper Harold Ige is mourned after he passed away while testing his new 18ft SUP prototypes with Randy Naish. The best shaper of all times collapsed, meeting his unexpected demise. Naish is said to have been 50 yards from when he collapsed into the water. They tried to resuscitate him, but it was already too late. His death comes as a rude shock to other shapers, family and friends. 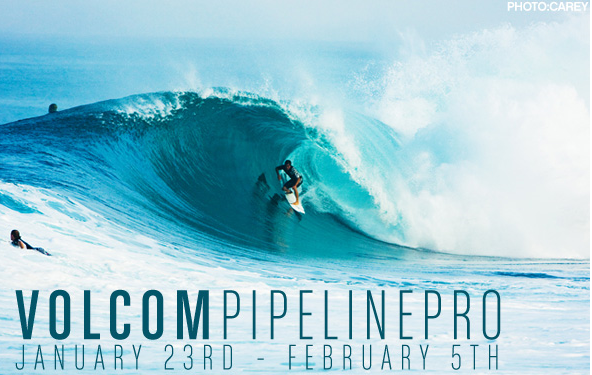 The 2012 Pipeline Pro opens the new body boarding season. The IBA World Tour is said to kick off in a high tone. The tour is on the horizon as new rules are set. Twenty four top riders will be contesting for the top prize come the end of the tour. Hawaii will be full of action as the tour promises to be full of it. Six-time Winter X Games medalist Sarah Burke suffered a traumatic brain injury and intracranial hemorrhage during training. She remains in a precarious state in the Neuro Critical Care Unit at the University of Utah Hospital in Salt Lake. Medical specialists are said to be focusing more on addressing the primary injury while preventing possible secondary brain injuries. This entry was posted in News and tagged Extreme Sports News. Bookmark the permalink.